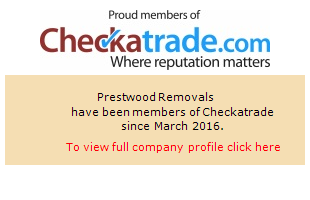 We are a family run business with over 20 years experience in both household and commercial removals. Are you on the move? Then look no further.... We are able to meet all your removal needs - from 'a man with a van' to a fully packed home or office move. We have over 20 years of experience in the removals business and we use this to provide you with a bespoke, customised package, offering a wide range of services to meet your requirements including various packing options and storage if required. Our fully trained professional staff cover Buckinghamshire and the surrounding areas.